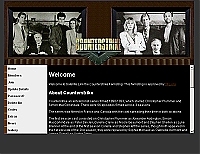 cs.jpgCounterstrike Fanlisting157 viewsHeader, footer and 2 columns layout. 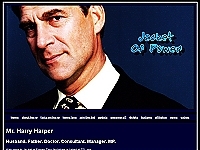 hh.jpgHarry Harper Fanlisting169 viewsHeader, footer and 1 columns layout. 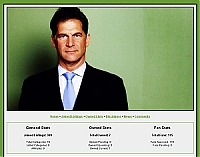 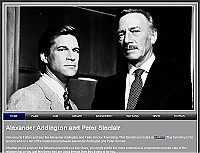 man.jpgManimal Fanlisting171 viewsHeader, footer and 2 columns layout.